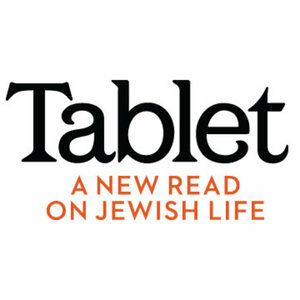 This 30 feature radio documentary was produced on behalf of the British Friends of Neve Shalom ~ Wahat al Salam. It dcouments the work of the School for Peace, the famous encounter centre that allows Jews and Palestinians to meet and discuss the conflict between them. 30min. Synopsis: Wahat al Salam ~ Neve Shalom is a peace village, on the Israeli side of former no-mans land dividing Israel and Jordan prior to 1967, in which Palestinians and Jews live together for over 30 years. 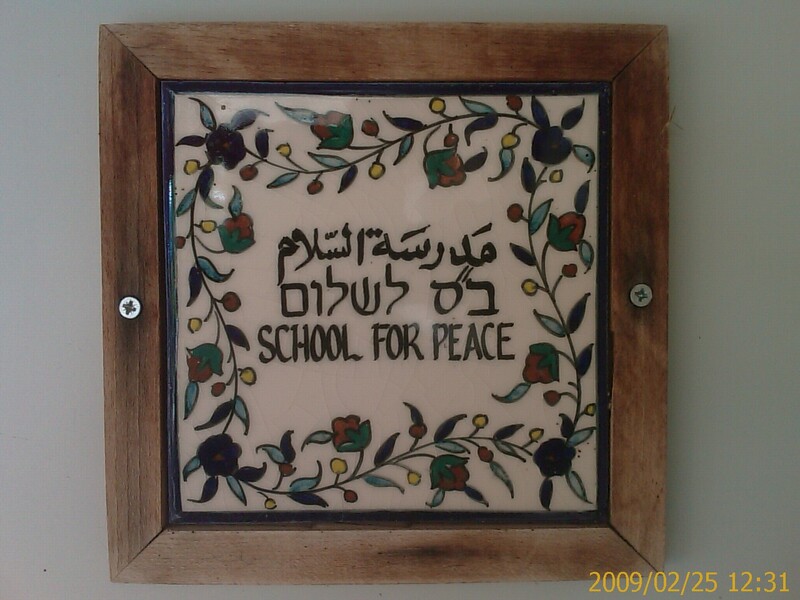 It houses amongst others one of the most remarkable conflict transformation and encounter centres in the world, the School for Peace. Daniel Zylbersztajn went to visit the centre and spoke with some of its key people, as well as some of the persons currently going through the encounter process. It reveals some unknown secrets of effective facilitation of conflict. esolution 44 khz.Full Length: 29:45Average sound level: not exceeding -6dBDate Produced: May 2009QEP project file available. Creative Commons Licence. This feature by Daniel Zylbersztajn and the British Friends of Neve Shalom ~ Wahat al Salam is licensed under a Creative Commons Attribution-Non-Commercial-No Derivative Works 2.0 UK: England & Wales License. Based on a work at daniel-zylbersztajn.blogspot.com. Permissions beyond the scope of this license may be available at http://daniel-zylbersztajn.blogspot.com/.